What is needed for a full transition to Open Science in the European Union? Frontiers CEO Dr Kamila Markram will highlight the necessary priority actions on July 11 during a high-profile plenary panel at the EuroScience Open Forum (ESOF) 2018 – Europe’s largest interdisciplinary science meeting. Renowned speakers on the panel also include Robert Jan Smits, who previously led EU research and innovation policy and is now the EU’s special envoy on Open Access, tasked with helping to achieve the full transition to Open Access by 2020. Reflecting the ESOF 2018 theme of ‘Sharing Science: towards new horizons’, the topic could not be timelier. Open Science offers a new paradigm of research collaboration and data sharing that will maximize the impact and value of publicly funded science. By fostering multidisciplinary research excellence and driving innovation, Open Science offers a means to help tackle the world’s most pressing global challenges in areas such as health, climate change and environmental sustainability, while supporting economic growth. Despite progress at EU level, barriers remain for a full transition to Open Science. Dr Markram will outline the priority actions necessary to overcome these during the ESOF 2018 panel. These include measures to incentivize researchers to publish their results (articles and data) Open Access, and the role of responsible publishers in operating business models that can sustainably and transparently deliver high-quality, open-access publication at scale, while supporting the European Open Science Cloud (EOSC), FAIR data standards and full text and data mining (TDM) rights, in alignment with EU policy initiatives. The Open Science Panel Discussion will be chaired by Dr Eric Meslin, President and CEO of the Council of Canadian Academies (Ottawa, Canada). The other panelists are: Robert Jan Smits, Senior Adviser for Open Access and Innovation at the European Political Strategy Centre and former Director-General of Research and Innovation at the European Commission; Dr Yuko Harayama from the Council for Science, Technology and Innovation (CSTI) and former Deputy Director of the Directorate for Science, Technology and Industry at the Organization for Economic Cooperation and Development (OECD); and Koen Vermier, Professor of History and Philosophy of Science at the Centre National de la Recherche Scientifique (CNRS) in France and leader of the Research Evaluation Working Group of the Global Young Academy. 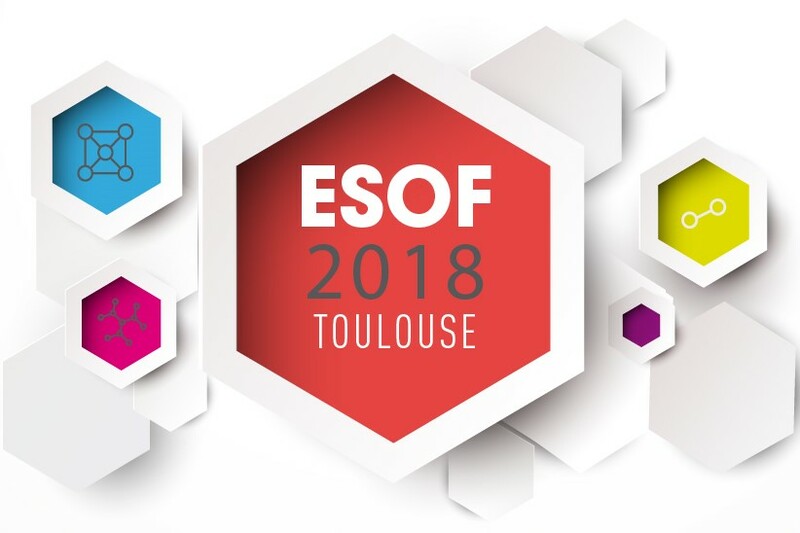 Frontiers is a proud partner of ESOF 2018, which runs from 9–14 July in Toulouse, France – the European City of Science 2018. More than 4,000 researchers, educators, business people, innovators, policymakers and journalists will discuss hot topics in science and innovation, covering areas such as health, climate change, big data and artificial intelligence. In addition to the main program, the ‘Science in the City’ festival will hold more than 100 events open to the public. ESOF is organized by Euroscience, the non-profit grassroots organization of researchers in Europe.